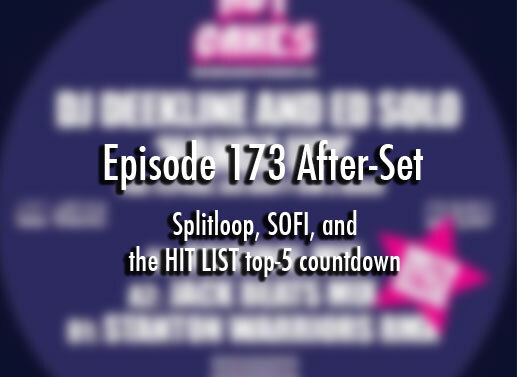 Here’s the “lost hour” of the program, featuring our inaugural “Hit List” top-5 countdown. If you like what you hear, contact X103 and tell them you want them to carry the extra hour on Sundays. Otherwise, we’ll continue to post it here on the podcast exclusively.